Small but mighty is the humble chicken wing. A lot of flavour is packed into these little snacks, which are best eaten among friends and with plenty of napkins. 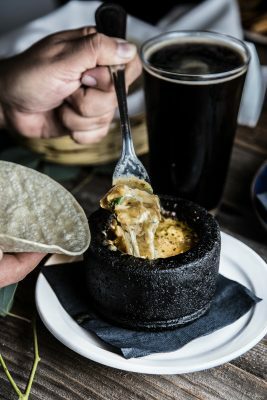 Here are some of Vancouver’s best. When a place specializes in chicken wings, you should expect greatness—and Zabu Chicken delivers. 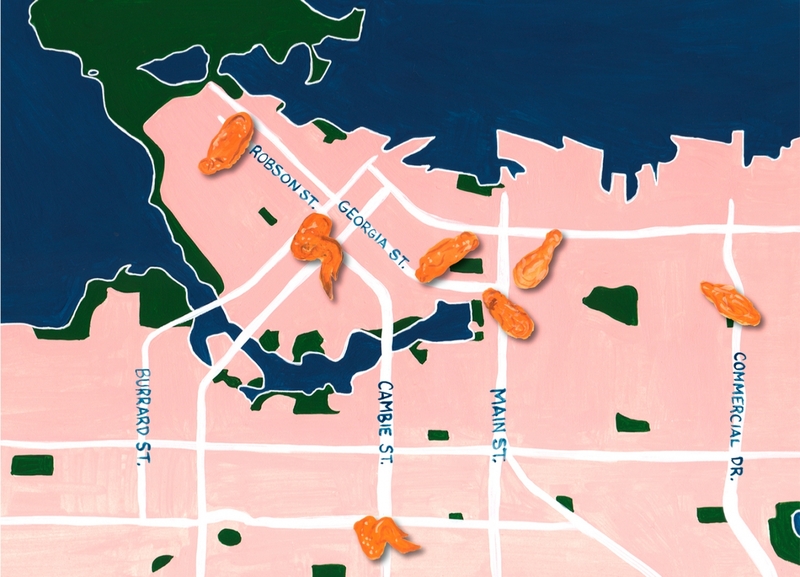 The humble West End joint is all about Korean fried chicken: crispy, salty, drool-inducing KFC. The wings, available in all-natural soy flavour or spicy with “sun-kissed” red chillies (do yourself a favour and order both), are deep-fried three times and then individually hand-brushed with a special house sauce of soy and garlic. There are wings, drumsticks, even the option to order the whole chicken. With loud music on the speakers and cozy booths in moody lighting, Zabu is a hidden gem and a true chicken castle. After trying the famous chicken wings at Portland’s Pok Pok, Boulevard Kitchen chef Alex Chen set out to make his own version—or, as he says, a better version. Chicken wing aficionados will have to visit Oregon for the true taste test, but it’s undeniable that Chen’s wings are, in a word, incredible. Breaded and perfectly crunchy, they are covered with a caramel and fish sauce, sambal chili, and served alongside some tangy pickled vegetables. Available only at Boulevard’s happy hour (3 p.m. to 6 p.m. daily), these wings are the ideal partner for a bitter negroni at the commencement of a long workday. Both Biercraft locations (Cambie Village and Commercial Drive) have the fabulous Mumbai wings: special Mumbai sauce slathered onto naturally-raised wings from the Fraser Valley, paired with mint mango raita. You’ll probably want two orders. No Vancouver chicken wing list is complete without the iconic Phnom Penh, tucked away on Georgia just east of Main Street. These are addicting: salty perfection with a beautifully light batter. Dipped in the accompanying lemon-salt-pepper sauce, they are almost painfully good. Tip: go early, because there will be a line. Additional tip: drink lots of water. 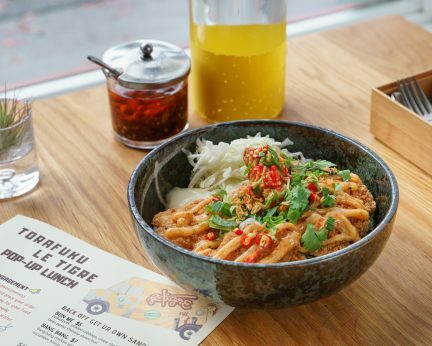 It didn’t take long for Torafuku to become a Chinatown favourite, and one bite of the Rye So Messy Chicken Wings proves why. 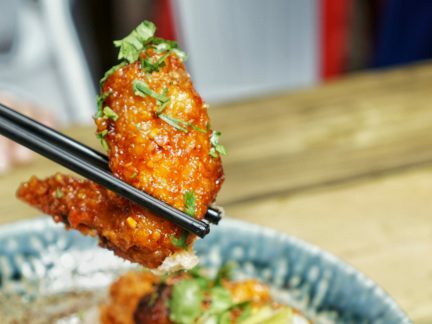 Mango glaze, rye and gochujang marinade, Korean fried chicken sauce, and ramen crumble make these big (and messy) wings a must-have. Wash down with an expertly-made sour cocktail. 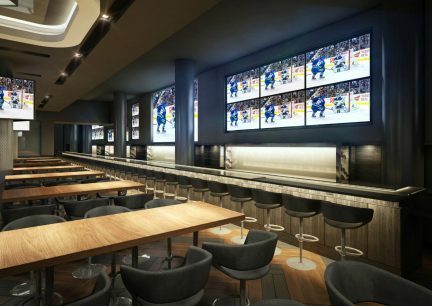 The new Sportsbar, located right inside Rogers Arena, is a great place to grab a beer and bite before, after, or during a game, and the star of the snack menu might just be its wings. These crunchy, saucy delights, in all their breaded glory, are the perfect lager companion. Choose between an array of flavours, including Thai Sweet Chili, All Dressed, and Cranberry Lime. No matter how you wing it, these treats punch above their weight. Read more Food and Drink stories. The happiest time of day.